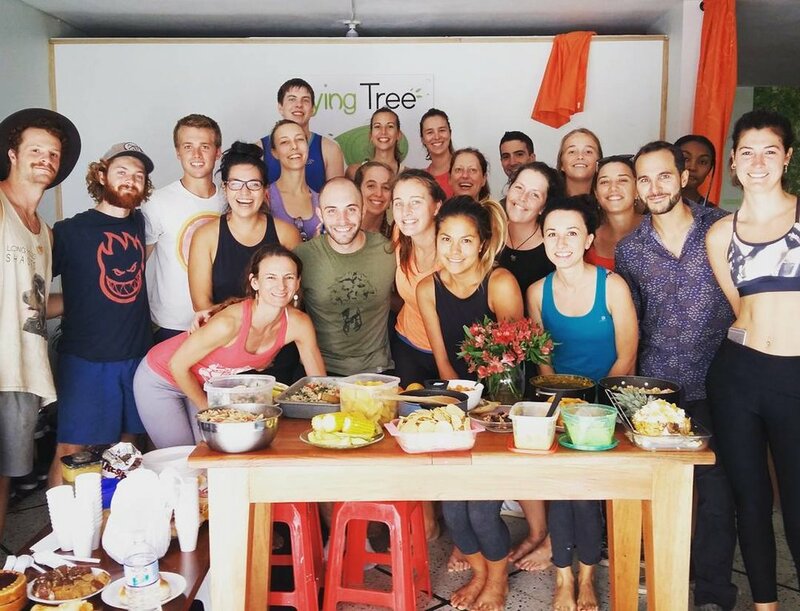 Spend 4 weeks living and teaching in our international studio Flying Tree Yoga in the city of Medellín, Colombia! Gain experience, grow your practice and share with other teachers. 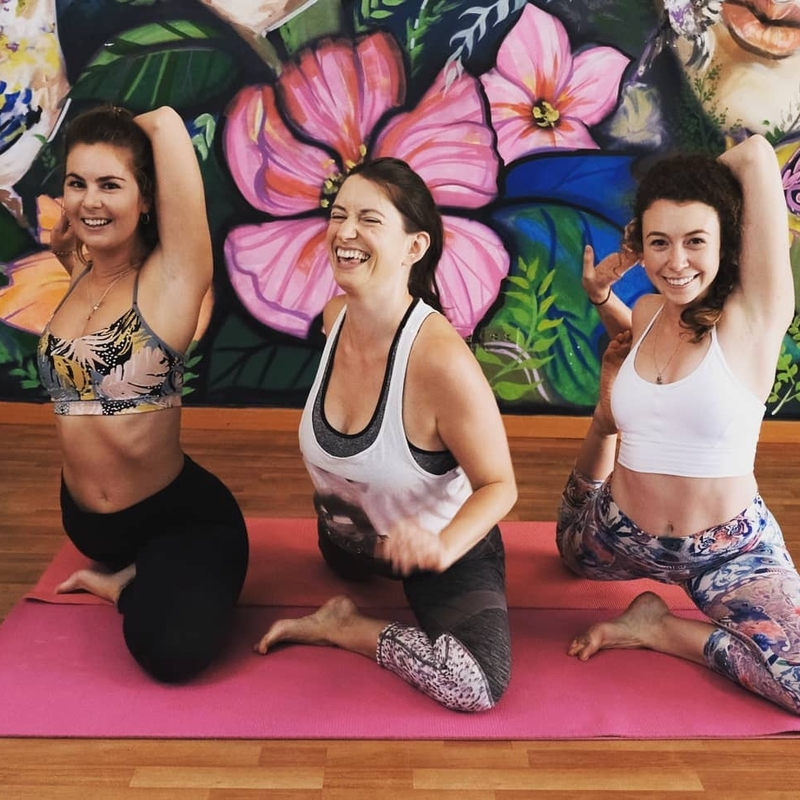 Develop your Yoga teaching skills and experience with the help of our senior teachers in a lively and supportive community. You will teach classes to the general public and receive constructive feedback from our team. 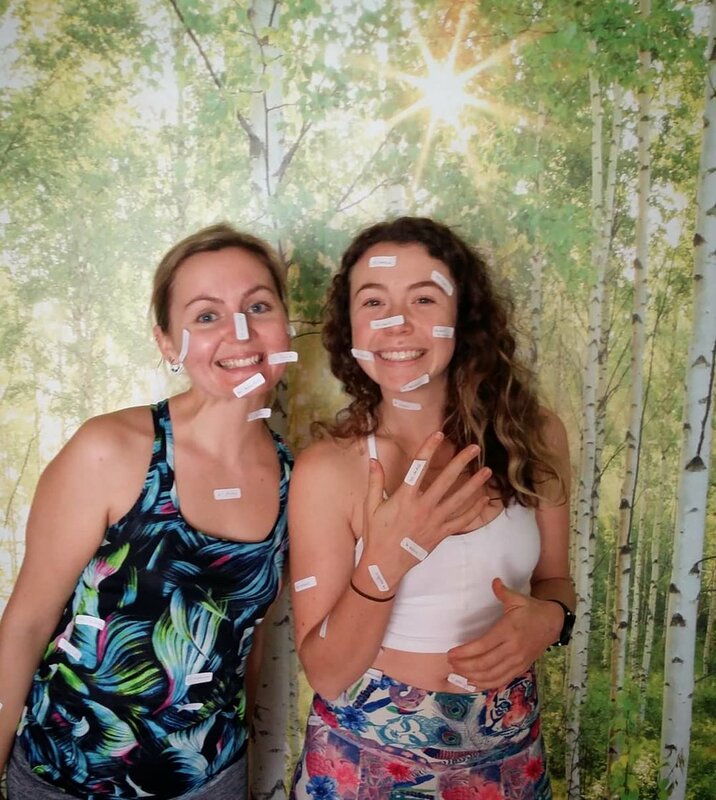 Build your vision as a Yoga teacher, attending workshops on diverse topics - from touch, self-care and growing community through social media to philosophy and sequencing. Use your time for personal development and self-growth. Time is split between group classes, guided study, studio teaching and personal work. From Monday to Friday, language tuition and further-trainings are scheduled during the morning and early afternoon, and teaching practice in the evening. During the weekends you are free to travel, or join us for our specialized workshops and classes. You will live in a Yoga community in the space adjoining the studio. We aim to organize a number of events to bring the group together, from fire ceremonies, community meals, film nights and picnics, to guided group meditations and chocolate tours (the latter for a small additional fee). Our courses are limited to 7 people, ensuring that you have plenty of contact time with our senior teachers. To cover the costs of accommodation, studio space rental, teaching fees and the other expenses of running this project, we charge a small fee for your month with us. We endeavor to keep this as low as possible, and are considerably cheaper than other teacher training courses! As part of the requirements of the Yoga Alliance, all registered yoga teachers should complete a minimum of 45 hours teaching yoga, and a minimum of 30 hours of yoga training every 3 years. You are entitled to use both the time you spend teaching and studying in our Internships Program towards these totals. For more information about how to log these hours, please get in touch. 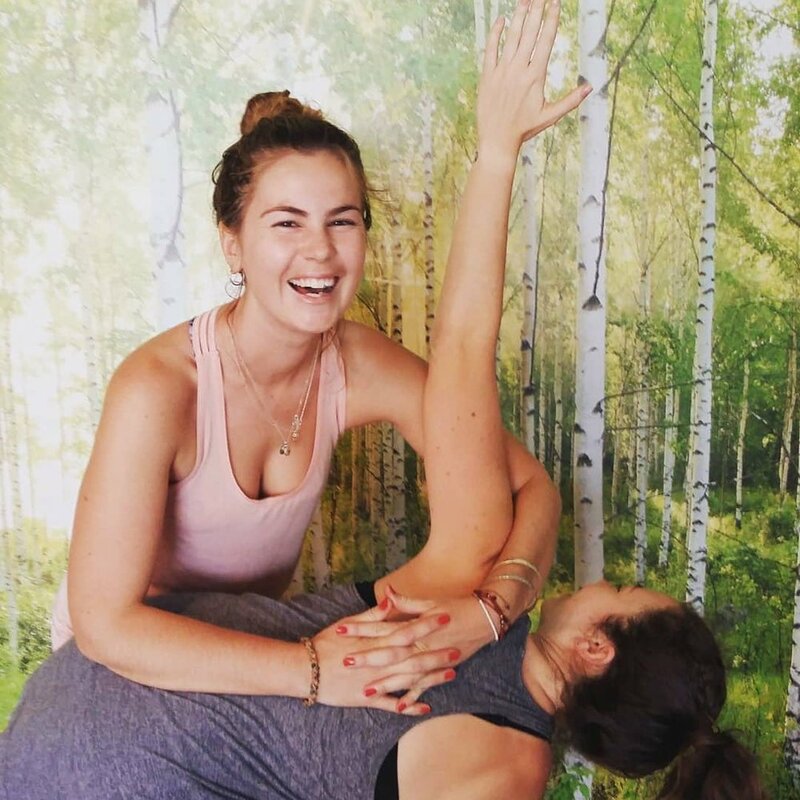 Click on the link below and send us a message with details of your practice, training and reasons for wanting to join us at Flying Tree Yoga for the internships program!